Scott Kveton Shares His OpenID! Richard and Greg talk to Scott Kveton about OpenID. OpenID is a single sign-on solution that could very well make the classic username and password obsolete. This is a fast half hour - you'll find yourself wanting to listen again! 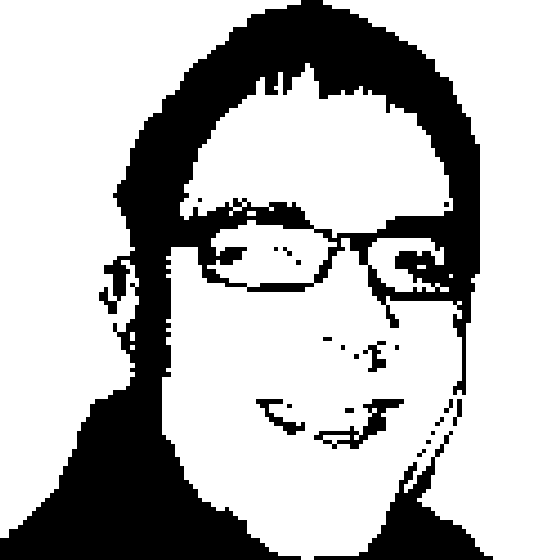 Scott Kveton is a digital identity promoter and open source advocate. Scott has worked at Amazon, RuleSpace.com and JanRain as well as founded the Open Source Lab at Oregon State University. Working closely with projects like Mozilla, Linux, Drupal and Apache led Scott down the identity path and to JanRain in mid-2006. Scott was named to Red Herring's list of '25 Titans in waiting' in early 2007. Scott speaks publicly about identity and open source, is an avid gardener and is also Internet-ordained performing weddings for family and friends.